This week we celebrate a moment of optimism and hope as welcome a new leader. But first we take this opportunity to remember a giant who helped make this all possible. Martin Luther King Jr. implored us to not be merely satisfied with installing people in places of power and hoping that they will make a change – he taught us that change must begin with each of us, in our own hearts. Mavis Staples earned her battle scars on the front lines of America’s civil rights movement. With the Staple Singers, she sang a soundtrack to the social upheaval of the era and with a husky voice that can handle anything from gospel to down-and-dirty blues, Mavis is an American treasure. Her new album Live: Hope At The Hideout takes that 69-year-old voice through all the paces; recorded in Chicago with a three-piece band, the songs ring with history and passion. This is an electrifying live set and in the wake of yesterday’s election, it powerfully reminds us that there is still much to be done in this country. “We Shall Not Be Moved” has a story in the middle about encountering prejudice and “This Little Light” sinks its hooks right into your soft parts. 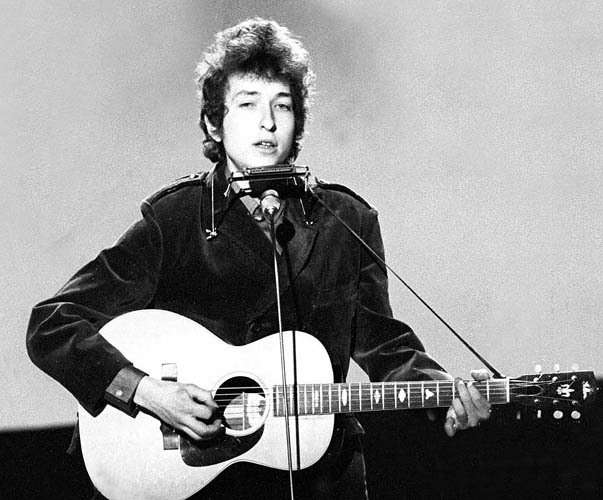 A raucous “Freedom Highway,” a singalong “I’ll Take You There” and a version of Stephen Stills’ warhorse “For What It’s Worth” are also highlights. 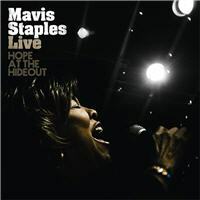 Simply put, Live: Hope At The Hideout is a great album – Mavis rocks. 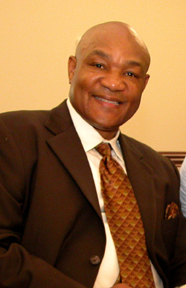 A while back I had a freelance assignment to photograph George Foreman at his church in Houston. As it was easier to get him after Sunday morning services, I settled in and absorbed a sermon from this fascinating figure. Even though he opened a Bible and occasionally made reference to the Scripture, George talked about all sorts of things one wouldn’t normally consider church stuff. “Don’t ever tell anyone how much money you make,” he said at one point. “They can take advantage of you.” Another time he said, “Always listen to your Momma.” Very little talk of Jesus, and sin – and a lot of plain old good common sense. Amen, brother. Let’s go to church.